 After serving Alpha Kappa Psi in various volunteer roles since 2009, Mike Dickson will step down Sept. 13 at the end of his year-long term as the Vice President of Chapter Development and Operations and Area III. Jane Azzinaro, current Central Atlantic Regional Director, will take over the role of vice president effective Sept. 14. 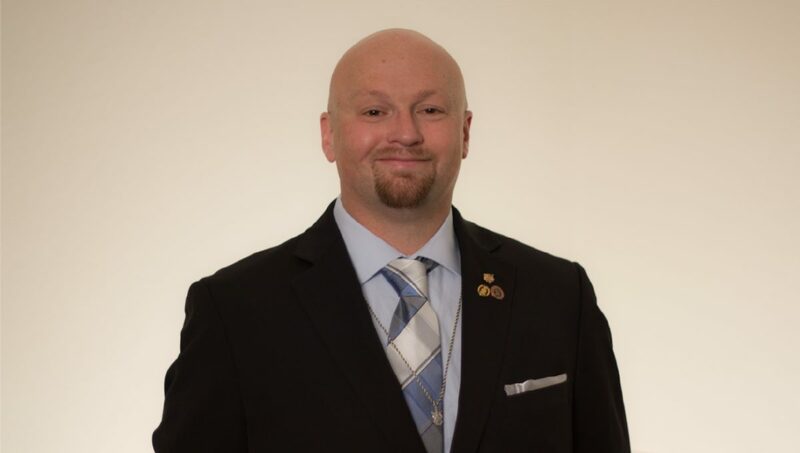 Mike Dickson joined the Kappa Xi Chapter at Central Washington University in 2002 and began his volunteer journey in 2009 as his home chapter’s Chapter Advisor. He also has held the roles of regional manager, regional director and area vice president. To future MT members, Mike offers this advice: mentor those around you, meet others’ needs promptly, be passionate, treat all with respect and equality and be humble as a leader. Outside of his volunteer efforts, Mike works as the operations manager at Boeing and assists with building airplanes, a role that Alpha Kappa Psi impacts daily. “From values to everyday decisions, AKPsi plays a role in my life. One of the many aspects I love about AKPsi is how diverse we all are. I strive to build this into my teams at work,” Mike said. Mike will continue giving back to his home chapter and potentially take on another volunteer role within the fraternity in the future. Mike is married to Kerri Dickson, vice chair of the Judiciary Committee, and they have a black Goldendoodle named Minnie, inspired by their mutual love of Disney.